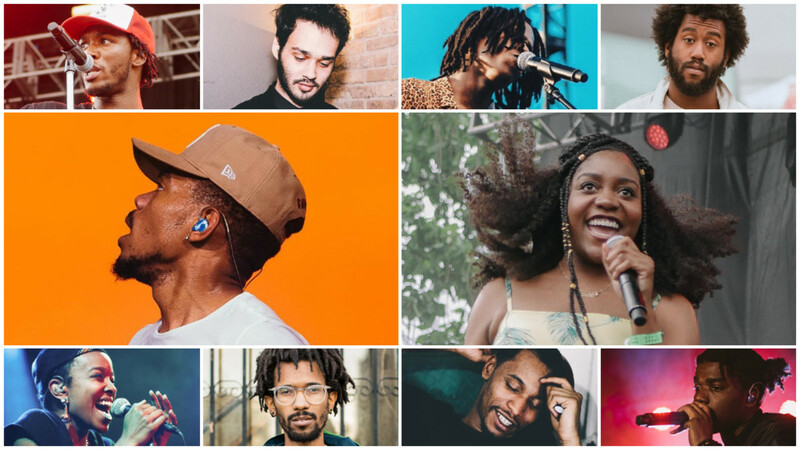 What would a current-day lineup of the celebrated neo-soul collective look like? 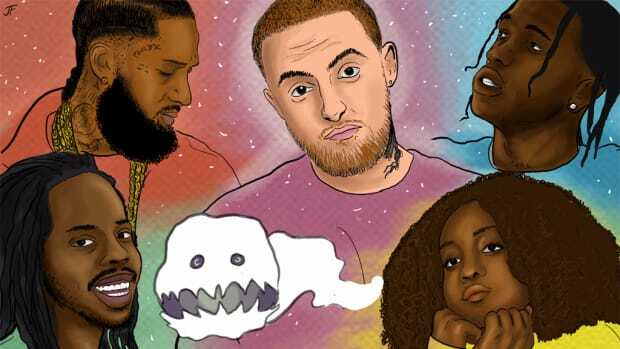 In 1998, the same year André 3000 and Big Boi synthesized their astrological identities and elevated the art of storytelling on Aquemini, another black experience was taking shape, brought about by the stars above. While patiently crafting the follow-up to his 1995 album Brown Sugar at NYC’s Electric Lady Studios, then-breakout star D’Angelo and his new circle of collaborators—The Roots drummer Questlove, beat wizard J Dilla, and songwriter/composer James Poyser—realized something: they all shared the same star sign, Aquarius. It’d be easy to chalk that down to pure coincidence if it wasn’t for the timeless music they would go on to make. 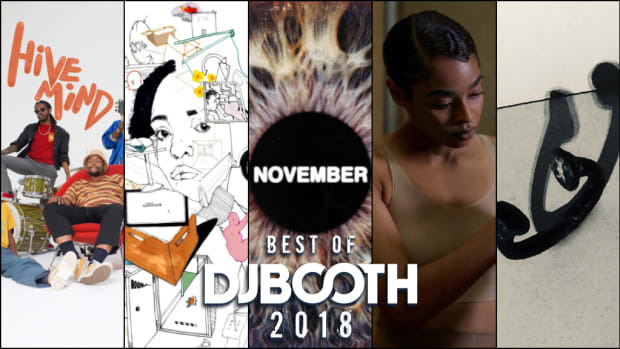 Between early ’99 and late ’00, the Soulquarians released a string of critically adored albums that flaunted their musical prowess and cemented their legacy: The Roots’ Things Fall Apart, Common’s Like Water For Chocolate, Erykah Badu’s Mama’s Gun, and D’Angelo’s Voodoo, the long-awaited, GRAMMY-winning follow-up to Brown Sugar. “In my head, it was this utopian paradise I had always envisioned,” Questlove wrote in his 2013 book Mo’ Meta Blues. The Soulquarians were formally crowned in the September 2000 issue of VIBE, which spawned an epic photo of the crew in full force (see above). Sadly, what should’ve been the crest of their wave marked the changing of the tides. As the magazine made its rounds, Questlove received phone calls from Mos, Tip, and Erykah, who were unhappy with the way the article framed them as his underlings (according to Quest, the rest of the group either didn’t have a problem with it or didn’t care). “It was at that moment that I realized that the paradise I had imagined wasn’t heading in a good direction,” he recalled in Mo’ Meta Blues. 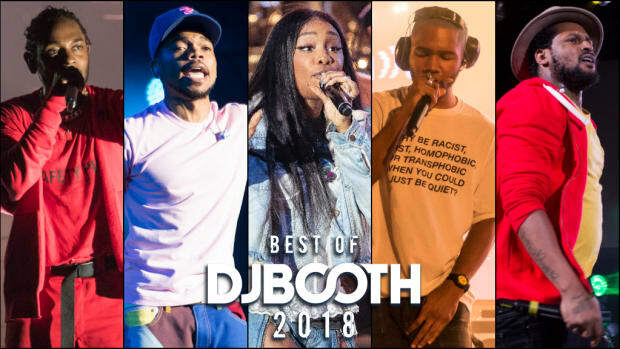 He was right: by 2002, Common had taken a sharp left on his experimental (but critically panned) Electric Circus; J Dilla was digging in the crates of German electronic pioneers Kraftwerk; D’Angelo’s gut was telling him to “go dirty,” à la Funkadelic’s Maggot Brain, before he disappeared from music altogether for over a decade. Even The Roots set out to make an “anti-Roots” album with their edgier 2002 LP Phrenology. Suddenly, neo-soul wasn’t that new anymore. Whether or not you believe they left something on the table, there’s no question that the Soulquarians marked a magical moment in music. Such an asterism of stars aligning, bringing light and warmth to our souls, will probably never be repeated—in this lifetime, anyway. Like Halley’s Comet, the Soulquarians were a once-in-a-century phenomenon. But that isn’t stopping us from indulging in rap nerd fantasy and pondering the hypothetical question: if the Soulquarians were around in 2018, what would they look like? The creative spirit and appreciation of analog music that brought Questlove and co. together at the turn of the millennium existed long before them—in Stevie, in Marvin, in Prince—and lives on in a current crop of rappers, singers, and producers who are quietly leading a new neo-soul renaissance, even if they might not realize it. To be clear, the point of this piece isn’t to draw comparisons; we’re not saying Daniel Caesar is the new D’Angelo because, with all due respect, he’s not. Nor is he trying to be. Instead, take it as a fun attempt to reimagine the Soulquarians in the streaming era, to piece together a current day lineup of artists who most closely reflect the soulful sensibilities, organic relationships, and deep talent pool that made the original collective so special. A poet with the presence of a pastor, Chance The Rapper is the natural pick for leader of the Neo-Soulquarians. The Social Experiment’s ever-smiling frontman is already a magnetic force in music; at 23, he threw a sold-out festival at the home of the White Sox with stars like Lil Wayne, John Legend, Tyler, The Creator, Young Thug, Alicia Keys, and surprise guest Kanye West on the bill. 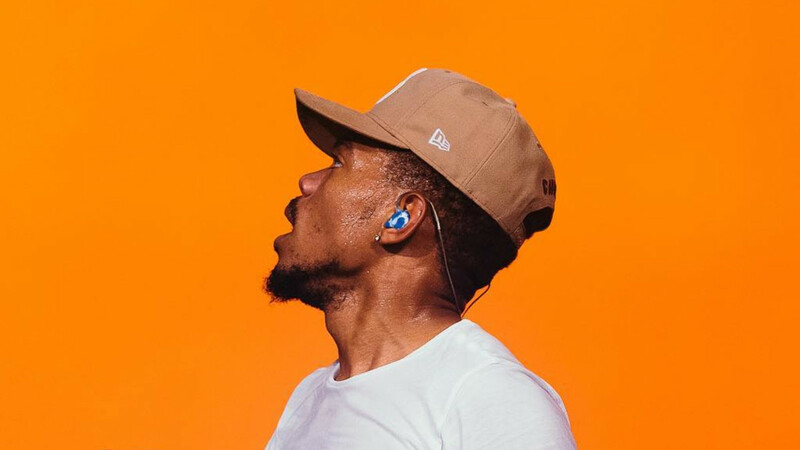 Despite his game-changing GRAMMY wins, pop anthem appearances, and swelling celebrity status, Chance remains loyal to his Chicago roots, both as an artist (see: the gospel-infused “Blessings” or juke-inspired “Wala Cam”) and activist (see: his monthly Open Mike nights or $2 million donation to Chicago Public Schools). 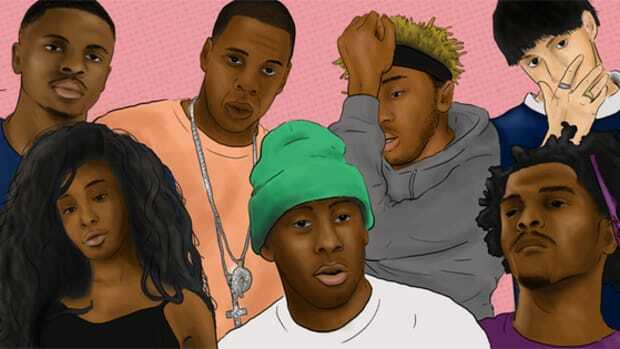 If anyone could assemble a Soulquarians-esque supergroup, it’s Chance. 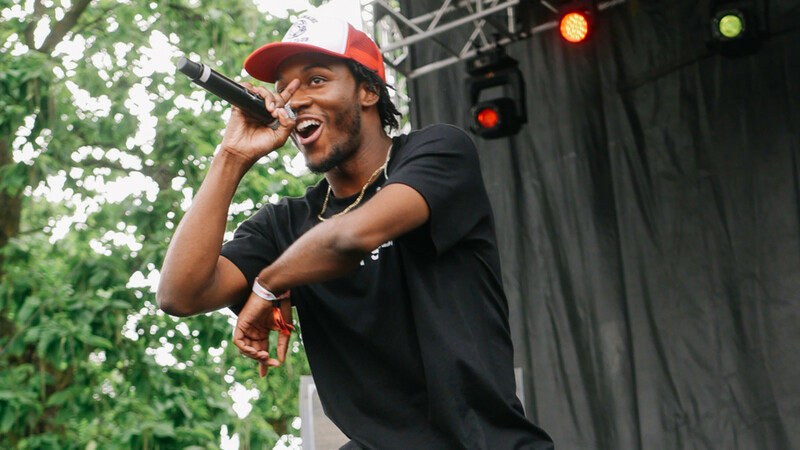 By now it’s pretty clear that the Neo-Soulquarians will have a heavy Chicago presence, and no Chi-Town collective would be complete without Saba. 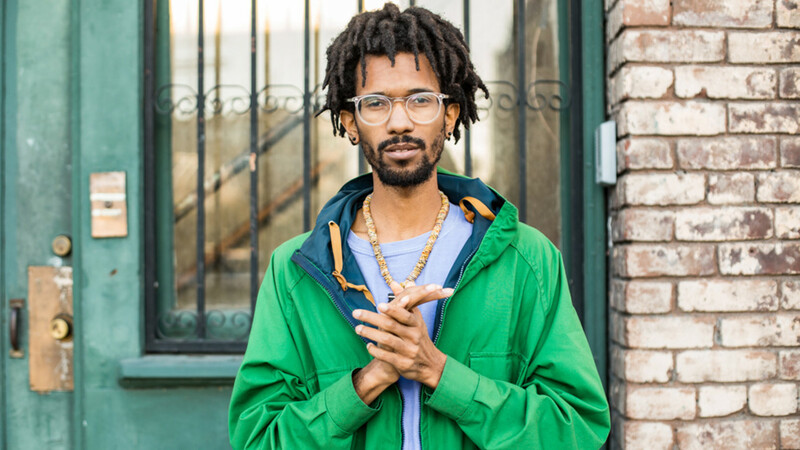 The West Side native and Pivot Gang frontman came up through the same open mic circuit as Chance (whose Acid Rap project served as his introduction to most people) and Noname (whose Telefone mixtape he executive produced) and has since established himself as one of the city’s biggest triple threats. A nimble rapper and smooth vocalist, Saba wears his heart on his sleeve, whether he’s cultivating ambition on Bucket List Project or confronting the death of his cousin and collaborator, John Walt, on this year’s AOTY contender CARE FOR ME. He’s also prolific behind the boards, where he fuses synthetic textures with gorgeous horn, string, and piano sections. Saba does play neo-soul in the crib, after all. 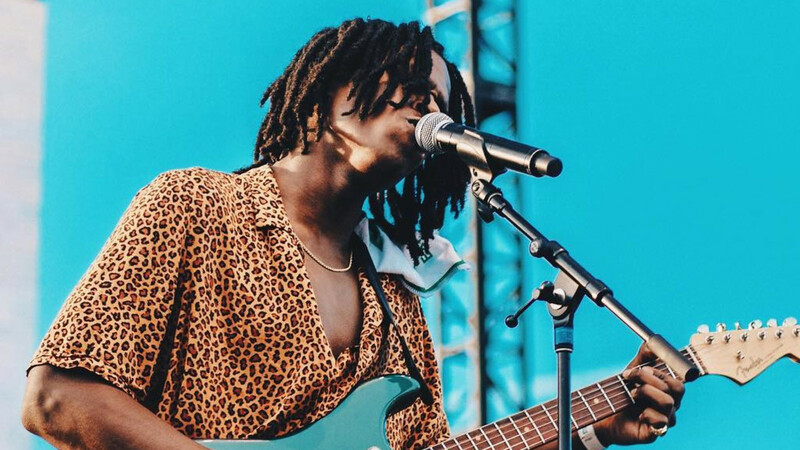 Any neo-soul movement needs a soul singer, and there are few purer sets of pipes than those on Daniel Caesar. Last year, the Canadian crooner broke through with his breathtaking debut album Freudian, which not only spawned a platinum single ("Get You") but restored faith in love. Chance The Rapper and The Social Experiment teamed up with Daniel to perform an untitled—and, sadly, still unreleased—song on The Late Show with Stephen Colbert last year, and their chemistry was no camera trick. For further proof, see Daniel and Chance&apos;s recent collaboration on Peter Cottontale&apos;s "Forever Always." 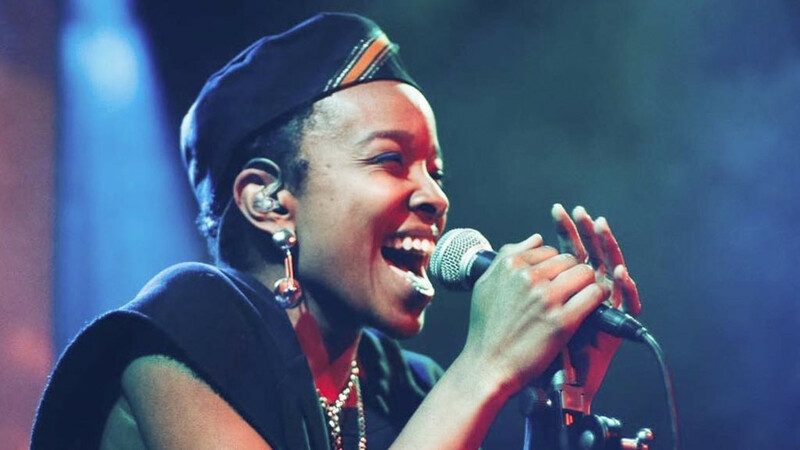 Jamila Woods has a voice that could heal even the most fragile soul. 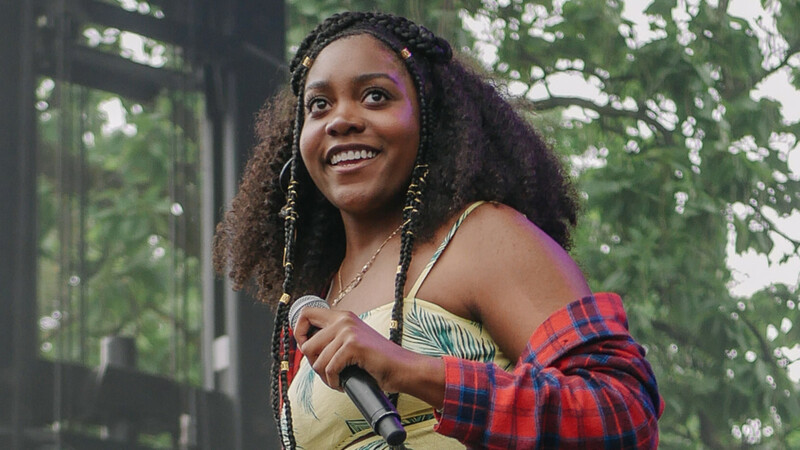 Formerly one-half of the duo M&O, the Chicago singer/poet is best known for delivering us from evil on Chance The Rapper’s “Blessings” and from an empty heart on The Social Experiment’s “Sunday Candy.” Tender loving care can also be found on her 2017 debut album HEAVN, which radiates with feel-good gospel production, sermons of self-love and black strength, and harmonious collaborations with Chance, Noname, and Saba. As the Associate Artistic Director at the literary arts organization Young Chicago Authors, Jamila isn’t just using her music to restore divinity in this world. Smino may not fit the typical neo-soul mold, but even the Soulquarians liked a little chicken grease. 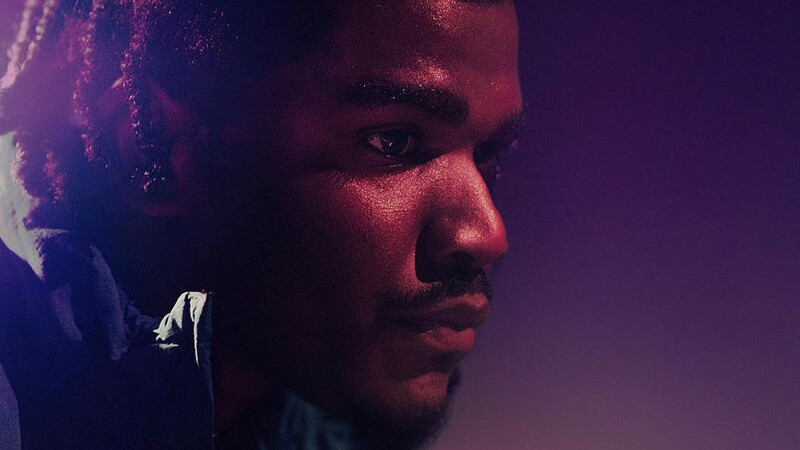 Since making the move from St. Louis to Chicago, he’s settled right into the city alongside the likes of Noname, Saba, Jean Deaux, Chance The Rapper and Monte Booker, whose quirky production has soundtracked the majority of Smino’s output. 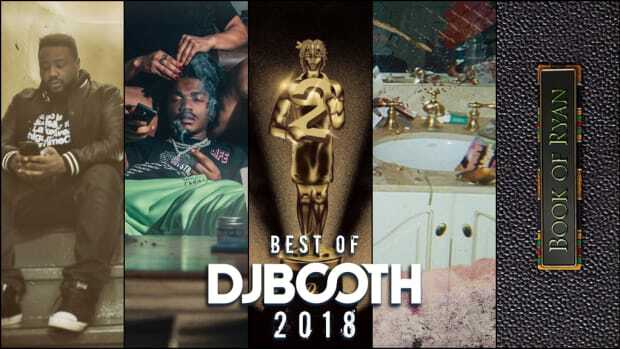 Despite his relocation, Smeezy’s steez remains as country as the Backwoods, brown liquor and baddies he waxes playa-smooth poetic about (although, like OutKast before him, this STLien is equally extra-terrestrial). From Noname’s “Ace” to Saba’s “World In My Hands,” Smino’s country lingo always adds flavor to the mix. Between Questlove on drums, James Poyser on keys and J Dilla on the MPC (not forgetting bassist Pino Palladino, trumpeter Roy Hargrove and the late guitar hero Jef Lee Johnson), at the heart of the Soulquarians was a team of skilled musicians. 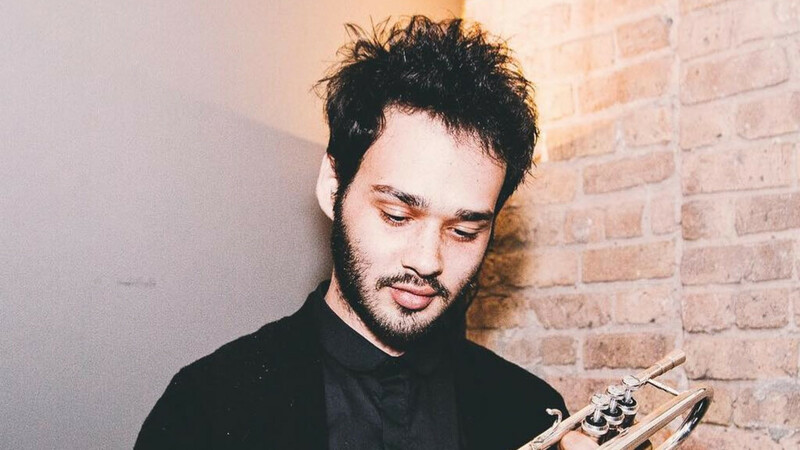 For Nico Segal, his instrument of choice is the trumpet. 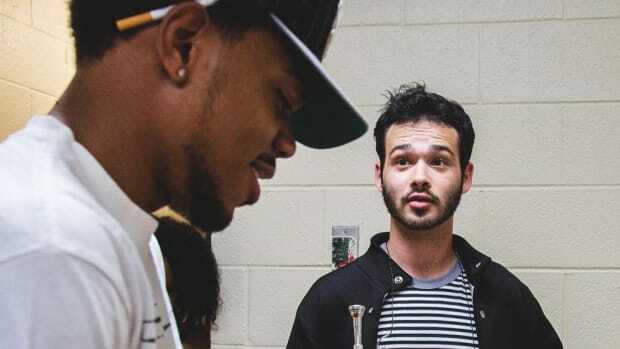 Formerly known as Donnie Trumpet before a certain someone prompted him to revert to his Government name, the Chicago native’s brassy pizzazz has been a signature of Chance The Rapper’s sound since his 2012 debut 10 Day. 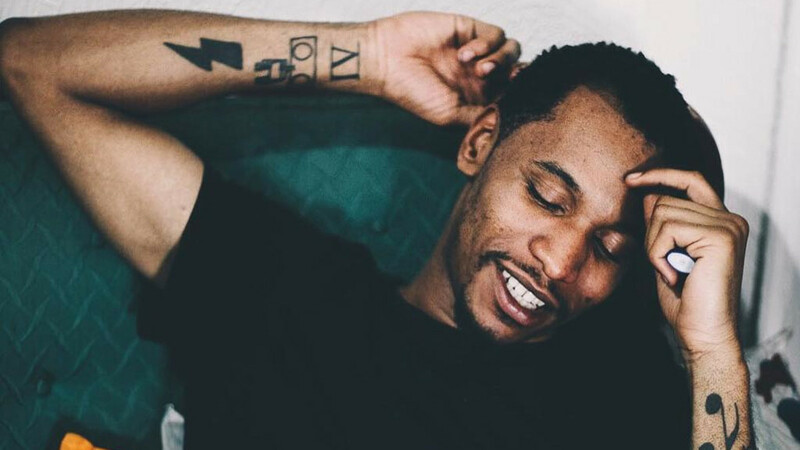 In addition to spearheading The Social Experiment’s 2015 album Surf, Segal has appeared on projects by J. Cole, Anderson .Paak and D.R.A.M. ; launched the jazz fusion quartet The Juju Exchange; performed with Frank Ocean on the Channel Orange tour in 2013. “His ability to manipulate his instrument and use it as whatever he wants it to be at the time gives everyone around him the strength to show who they are musically and creatively,” Chance says of his trusted trumpeter. What would the Neo-Soulquarians be without at least one magnificent head of hair? 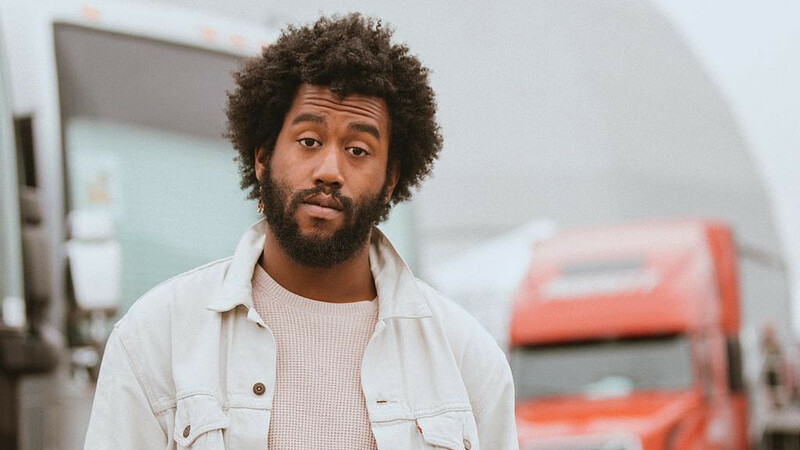 While he’s certainly not as famous or seasoned as The Roots’ afro’d leader, Peter Cottontale occupies a similar role to Questlove as the music director of The Social Experiment—a fitting job for a guy who taught music classes when he was still in high school. A multi-instrumentalist with a flair for lush arrangements, Cottontale’s sound has been steeped in soul since he produced “Brain Cells” and played keys on “Hey Ma,” off Chance The Rapper’s debut mixtape 10 Day. After spending the last half-decade bringing Chano’s vision to life on stage and in the studio, this summer saw Peter release his debut single “Forever Always,” a tender love song featuring Chance, Daniel Caesar, Rex Orange County, YEBBA and Madison Ryann Ward. Despite hailing from Las Vegas and getting his start through J.U.S.T.I.C.E. League, the production outfit synonymous with cinematic scores for Rick Ross, Cam O’bi has been welcomed in Chicago’s left-of-center scene with open arms. 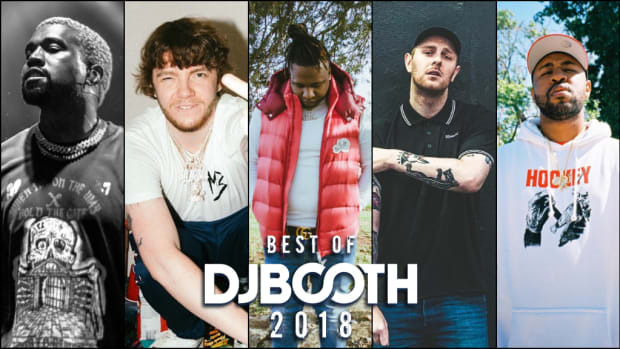 Given his ability to blend gorgeous chord progressions, soothing vocal samples (often incorporating his own voice) and thumping drums, it’s easy to see why. 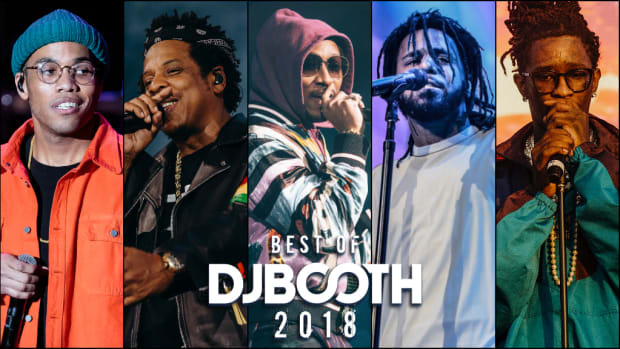 Chance The Rapper (“Cocoa Butter Kisses”), Vic Mensa (“Orange Soda”), Noname (“Shadow Man”) and Saba (“Church/Liquor Store”) have all been blessed by Cam’s beats—so, too, have big names beyond Chicago like J. Cole (“High For Hours”), SZA (“Doves In the Wind”) and Isaiah Rashad (“Free Lunch”). Cam is currently working on his debut solo project which will include the Smino-assisted “TenderHeaded,” a perfect example of how his music always puts a smile on your face.